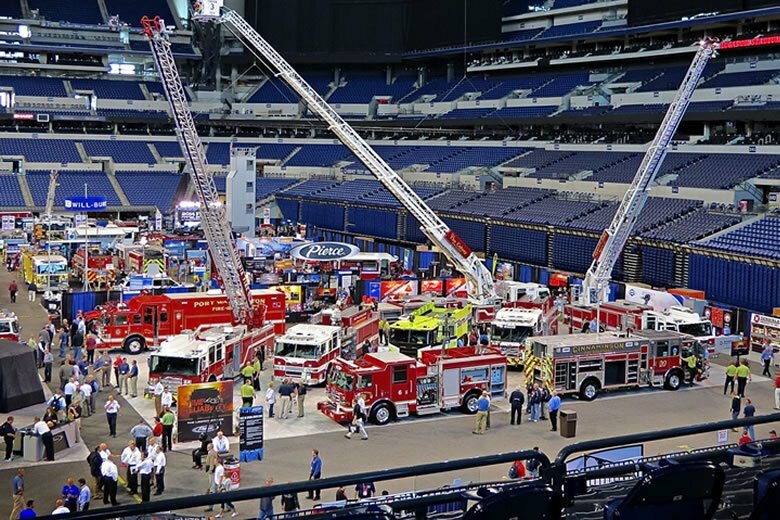 FDIC International is open to all qualified industry professionals looking for the most comprehensive selection of Fire & Rescue products and services. Hands-On Training (H.O.T.) 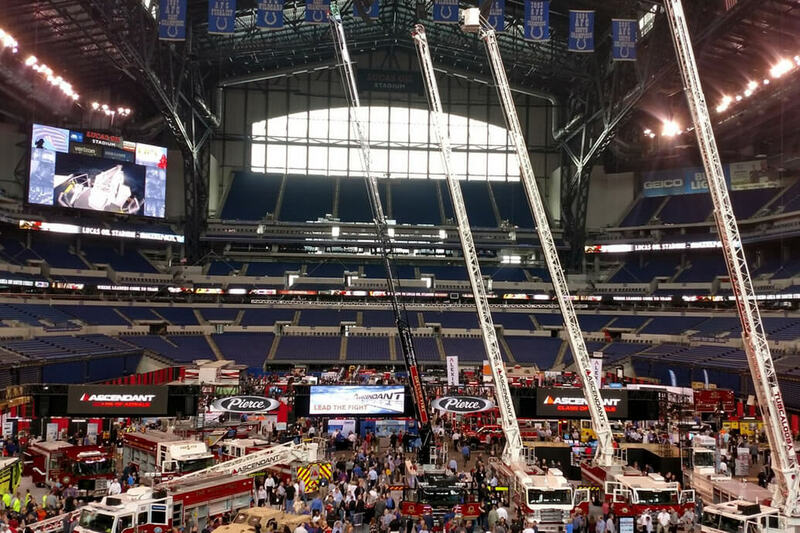 Evolutions at FDIC International are something you must experience to fully appreciate. These aren’t your “weekend training events” commonly popping up around the country. They cover the latest technology and techniques in the fire service, instructed by key players within the industry. No other event in the world contains the vast amount of topics and locations presented at FDIC International. Firefighters that attend these H.O.T. Evolutions not only become better firefighters, but the information they take back to their hometown departments have an exponential impact on the overall safety of countless communities around the world. If you are participating in the Hands-On Training (H.O.T.) Evolutions, it is mandatory to fill out the liability waiver and upload it to your registration dashboard. Once you are in the Registration Dashboard, select Credentials Documents to upload your liability waiver. If you do not have the liability waiver signed and uploaded, you will not be allowed on the bus until its completed.